My company has recently started to upgrade to windows 7 from XP and some of our computers are required to have an application start for all users that is not a service. On our CE 5.0 and 6.0 boards, the application can be launched from HKLM\init (eg. 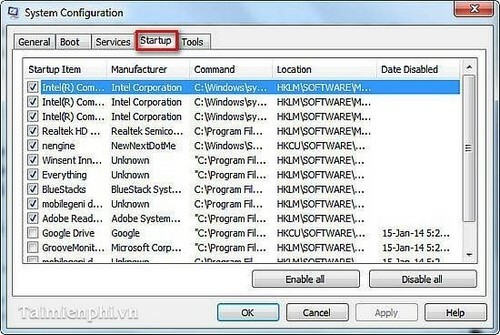 Launch120="APP-NAME") or by putting a shortcut in the Startup folder specified in HKLM\System\Explorer\Shell Folders\Startup.